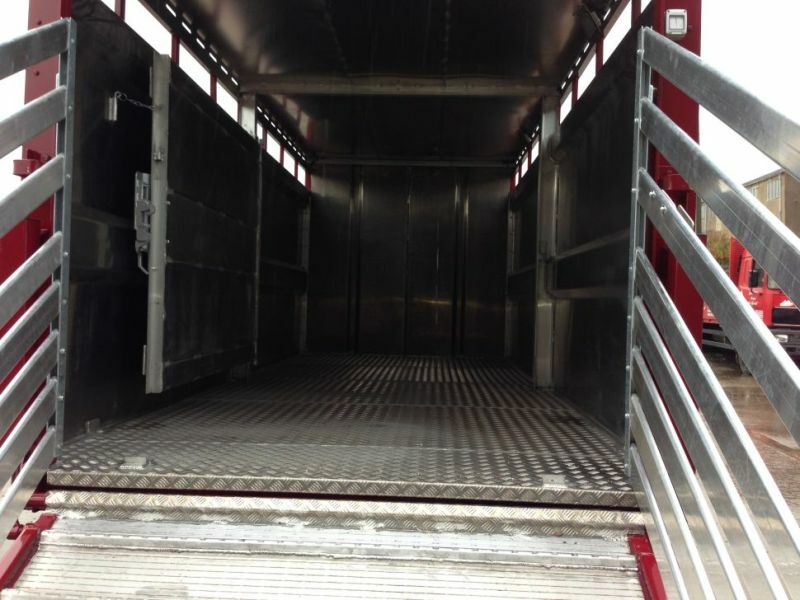 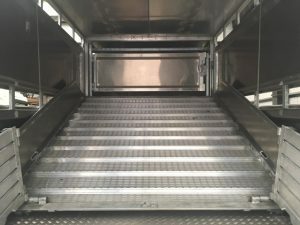 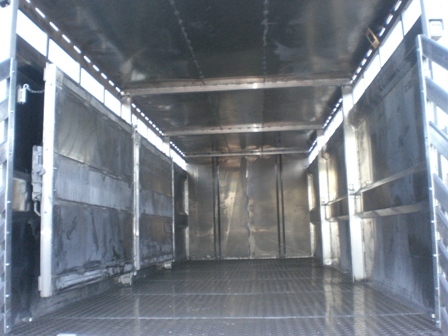 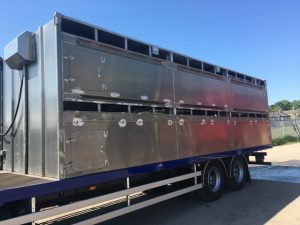 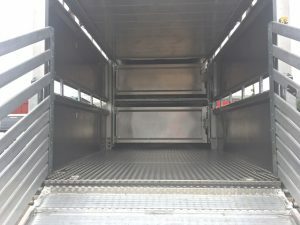 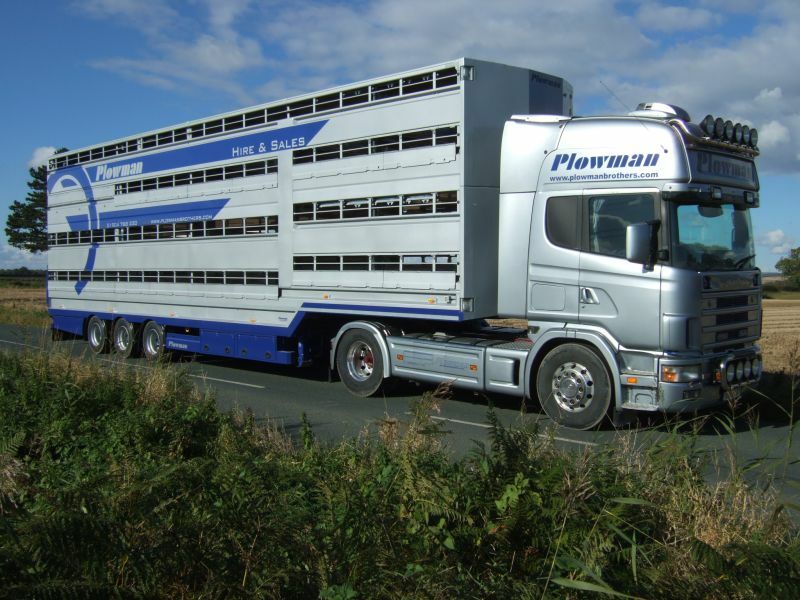 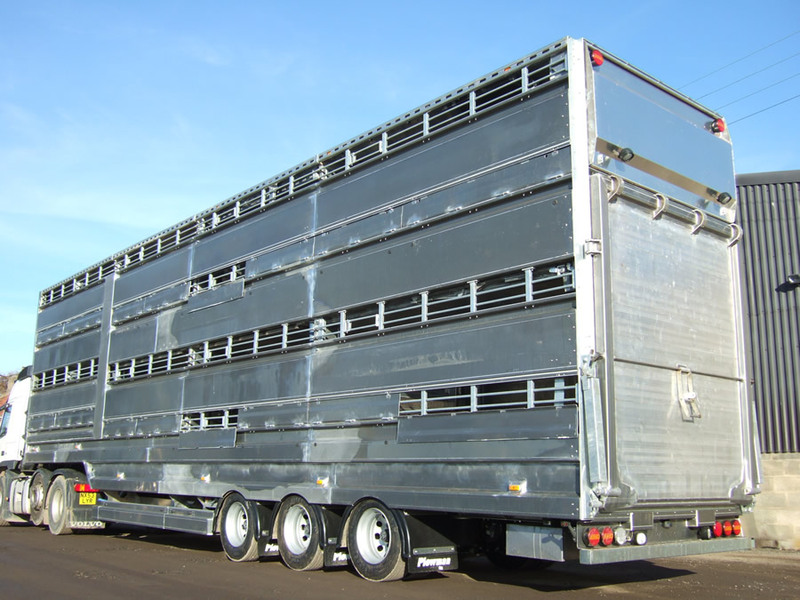 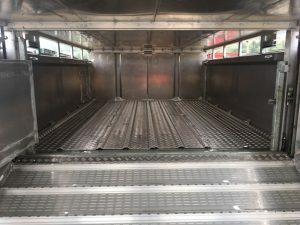 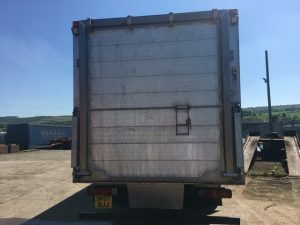 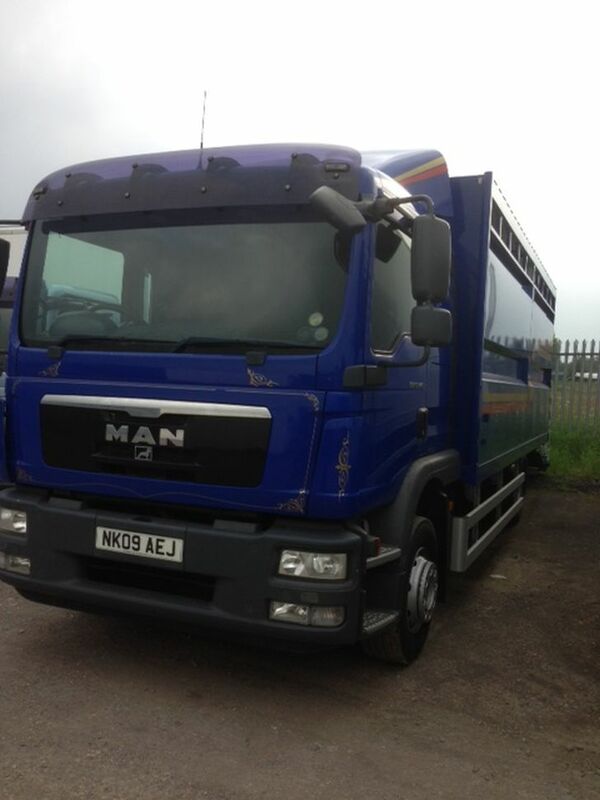 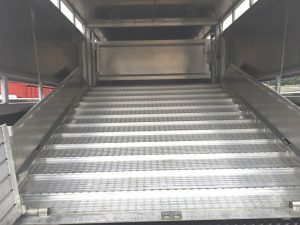 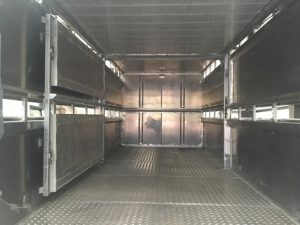 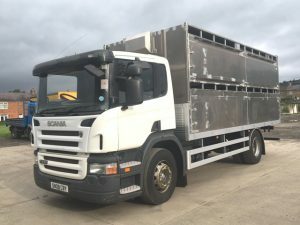 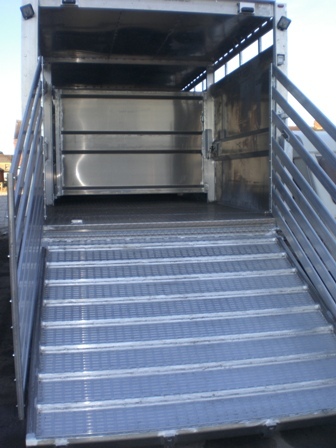 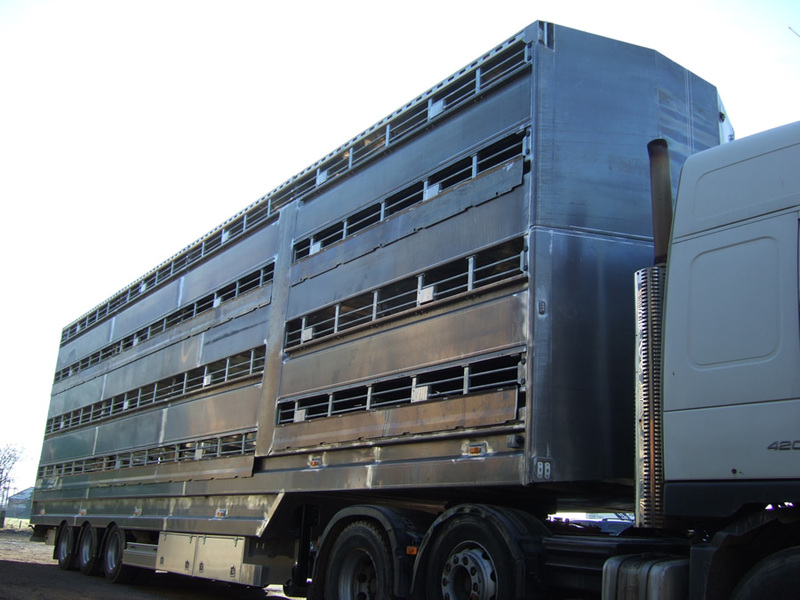 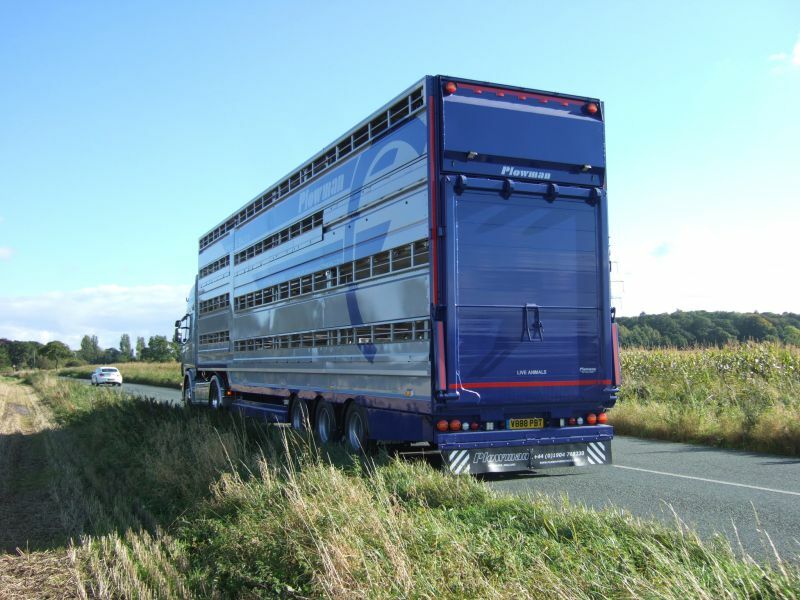 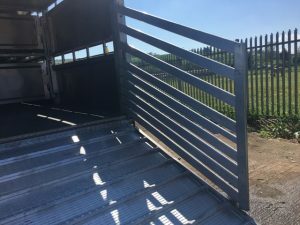 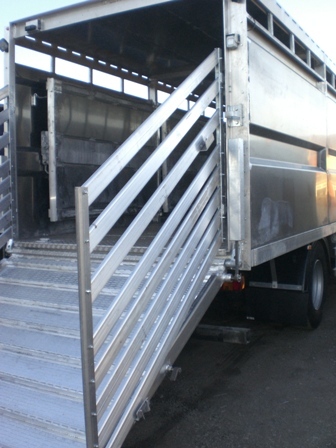 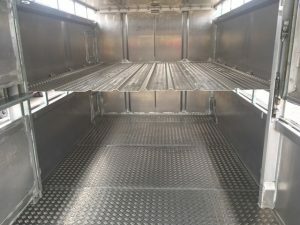 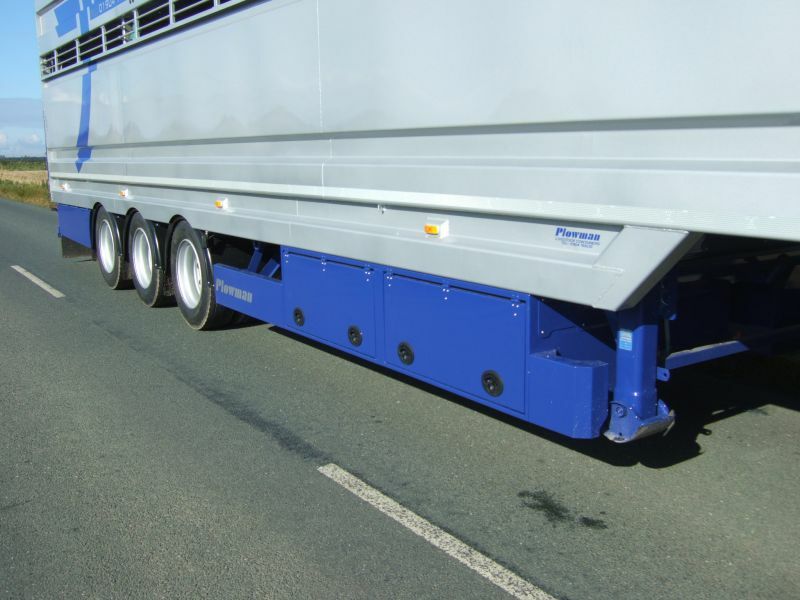 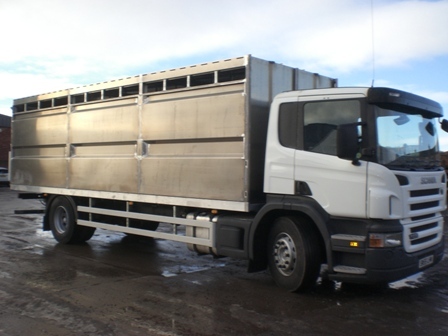 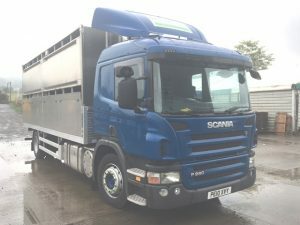 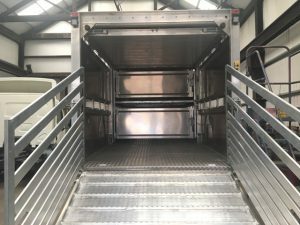 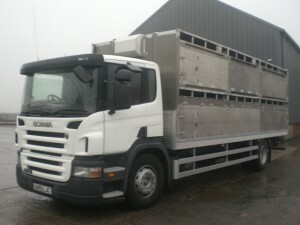 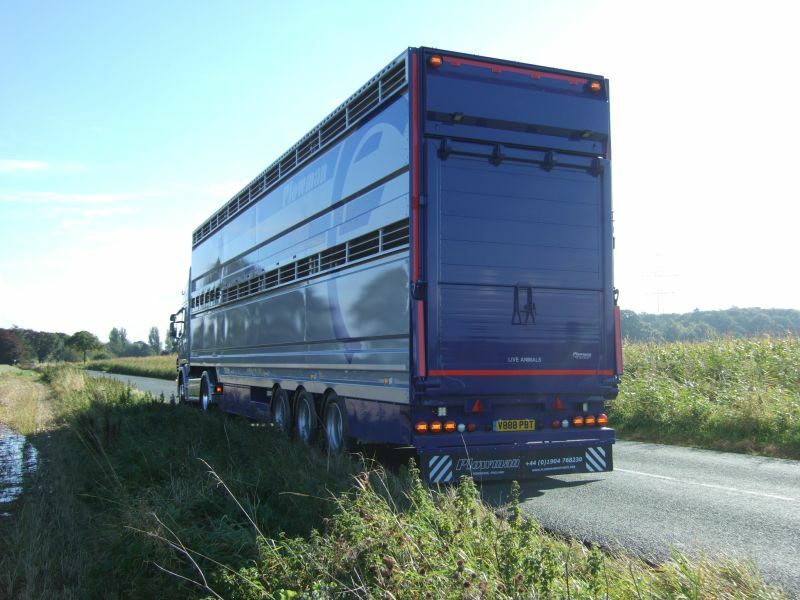 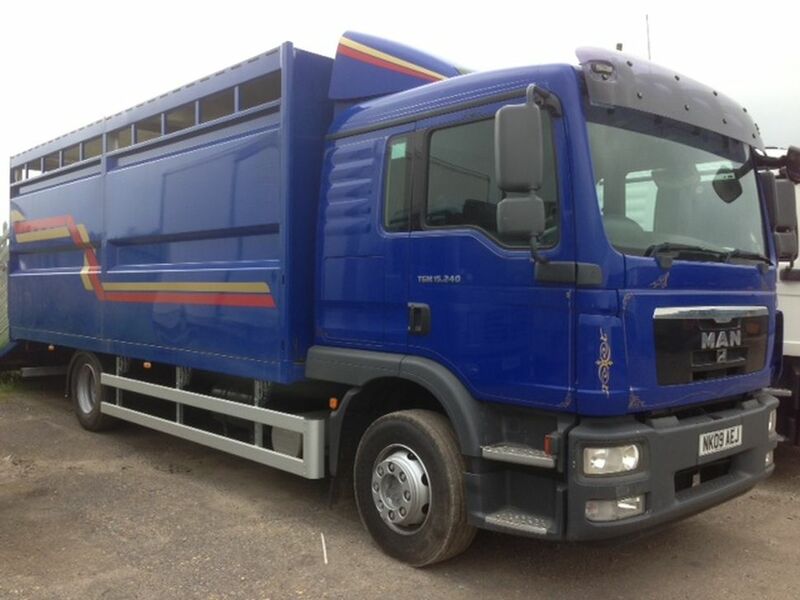 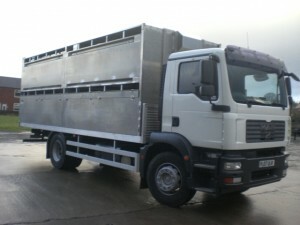 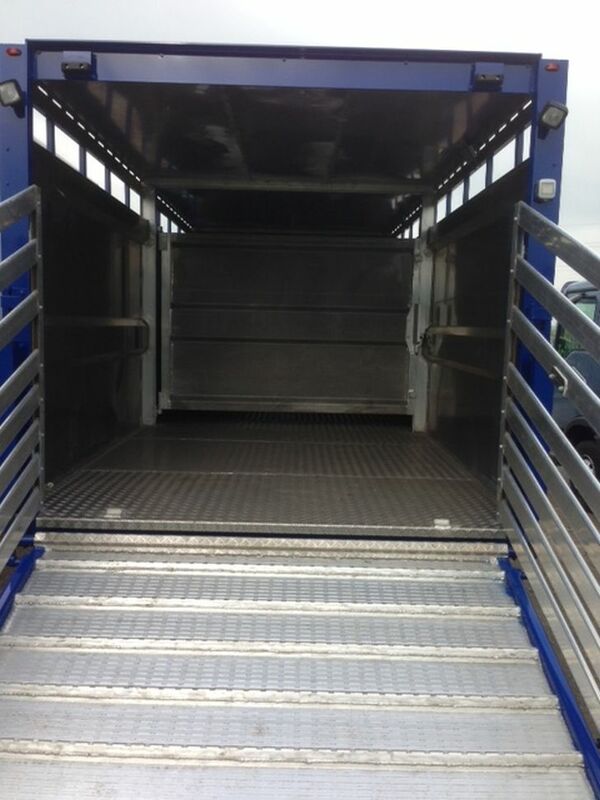 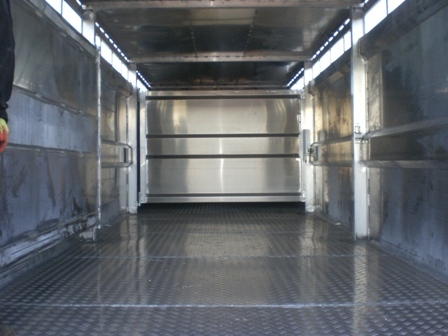 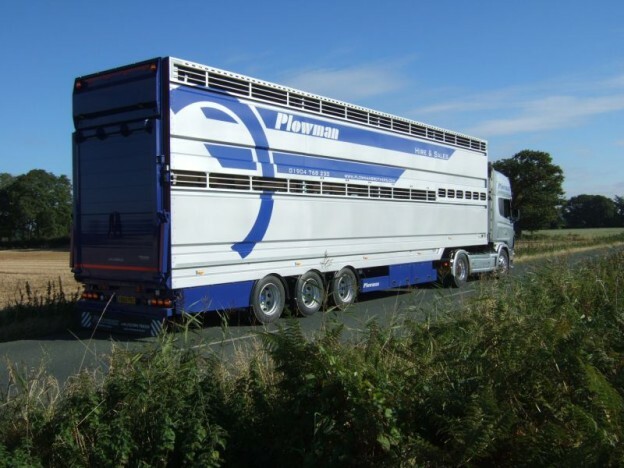 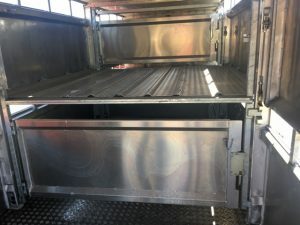 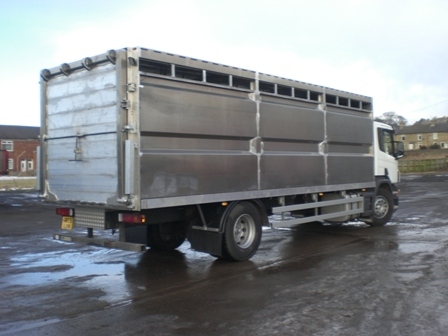 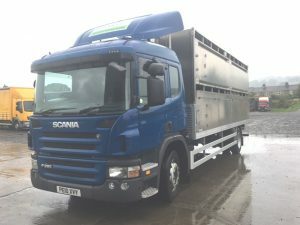 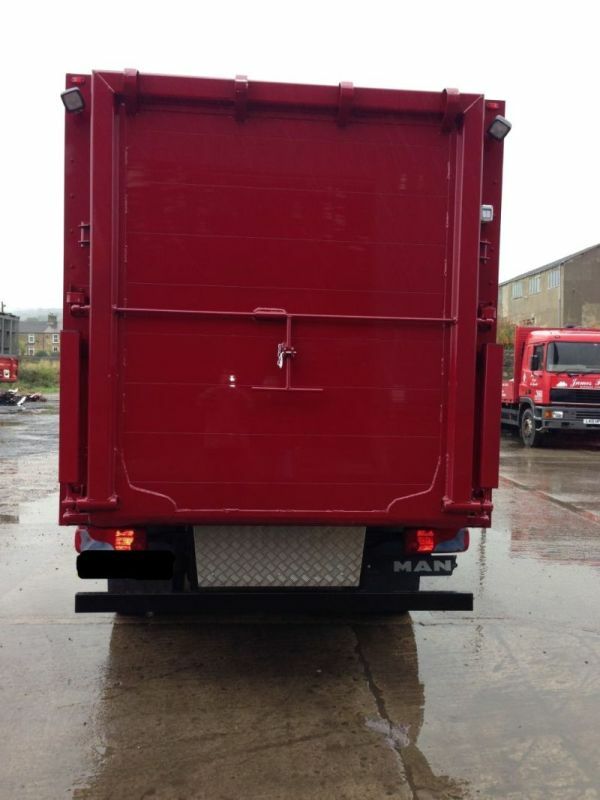 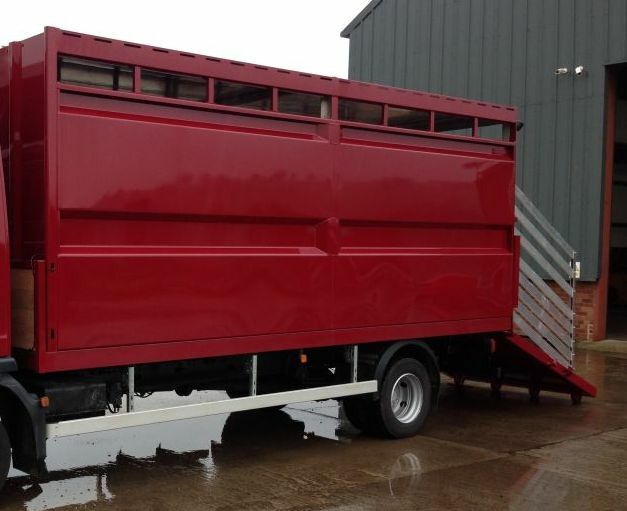 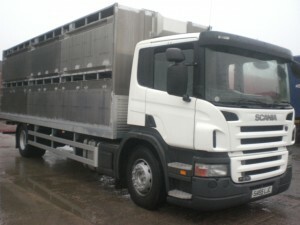 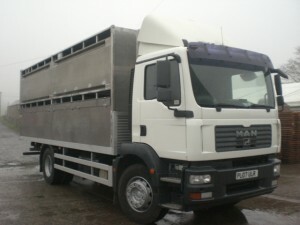 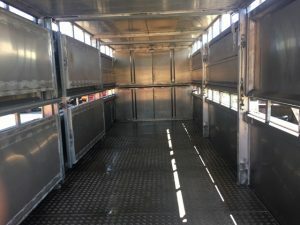 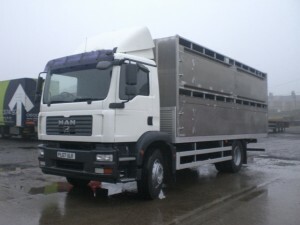 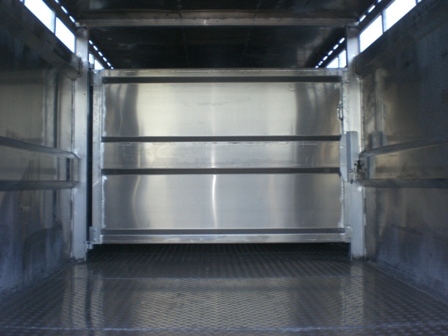 For more information about Plowman Livestock Containers please click here. 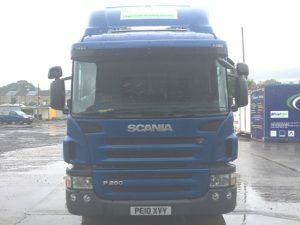 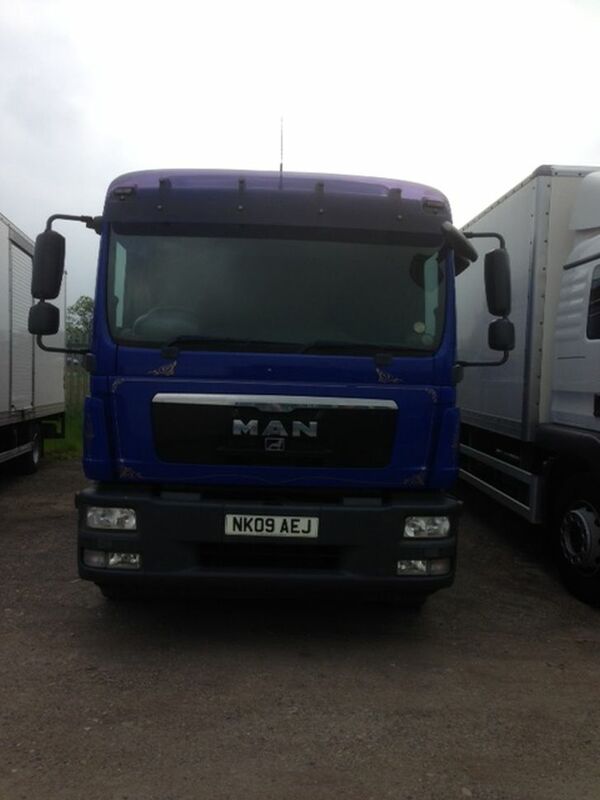 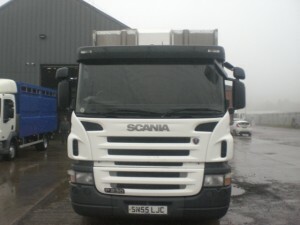 With new Plowman 20ft Single Deck Container. 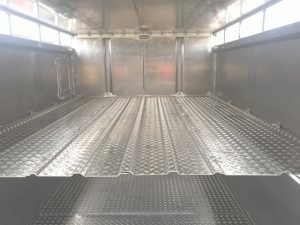 Fully type approved for use across Europe.